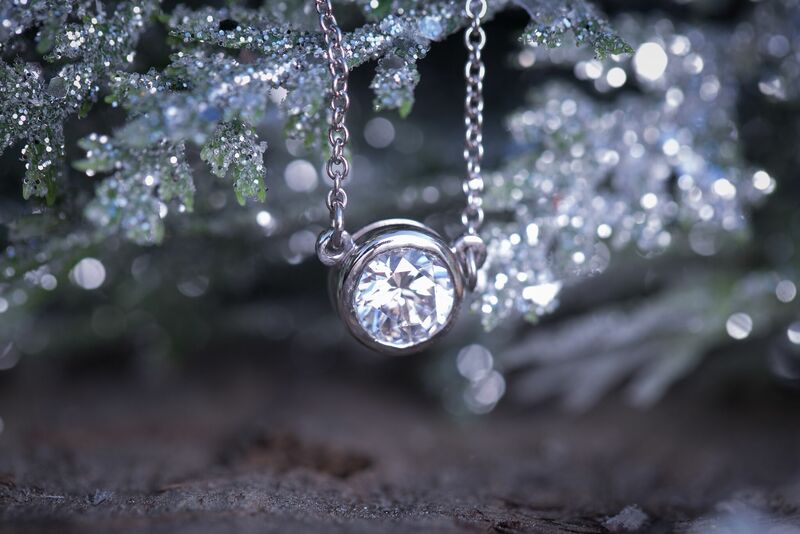 There’s nothing better than finding a gorgeous piece of jewelry wrapped up under the Christmas tree. Luxury jewelry is a beautiful and thoughtful gift. 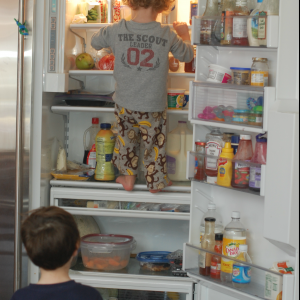 Plus, it’s something that can be enjoyed for a lifetime. Are you thinking of making someone’s day with a gorgeous new piece of jewelry this Christmas?  Check out our top fine jewelry gift ideas for 2018. A round diamond pendant is a great gift choice, as this classic design has an understated elegance that works with any style. For 2018, rose gold round diamond pendants are trending and classic white gold round diamond pendants are as popular as ever. If you’re choosing a gift for someone with distinctive taste, these marquise diamond studs are a gorgeous option. Marquise diamonds have an elegant and unique look, a look that stands out from the crowd. This unique look has led to marquise diamonds becoming a hot trend in 2018, making them a great choice for your fashion-forward loved one. 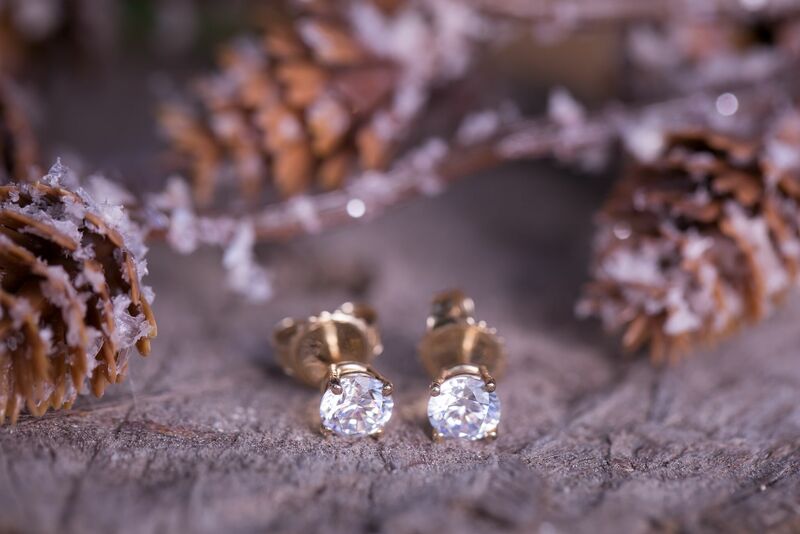 If you want a surefire hit this Christmas, go with a pair of round diamond studs. 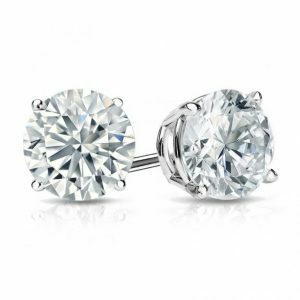 Diamond studs are classic, durable, and endlessly wearable— they’re something everyone should have in their collection. 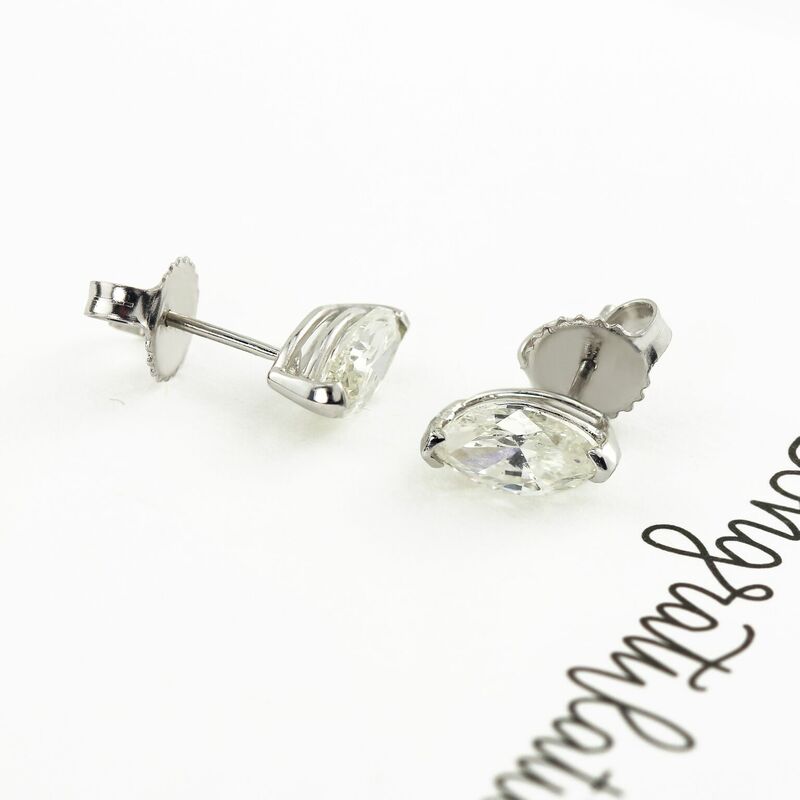 Diamond studs come in many different varieties. 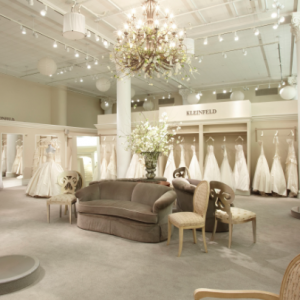 The most traditional option is a set of round white diamonds in a white gold setting. 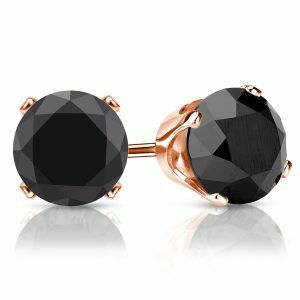 Yellow gold and rose gold are also beautiful options for round diamond studs. 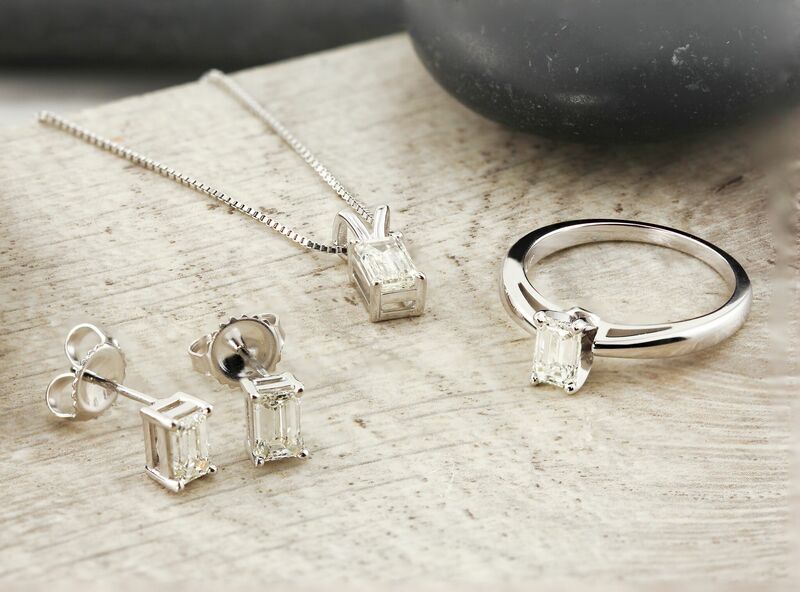 If you aren’t sure which precious metal to choose, you can take a tip from the jewelry the recipient usually wears, as many women have a precious metal preference that’s easily to spot. Or, if she doesn’t seem to have a metal preference, you can choose your metal based on what you think would look best with her coloring (meaning her skin, eyes, and hair). What’s better than getting an engagement ring for Christmas? Getting an engagement ring with a matching set of diamond jewelry. For a chic set option, we love this emerald diamond engagement ring paired with emerald diamond studs and an emerald diamond pendant. 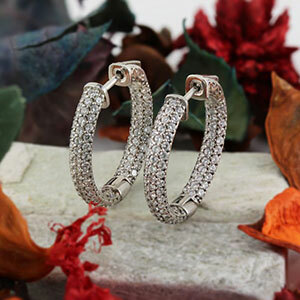 These ornately detailed diamond hood earrings are the perfect choice for the glamour-lover in your life. 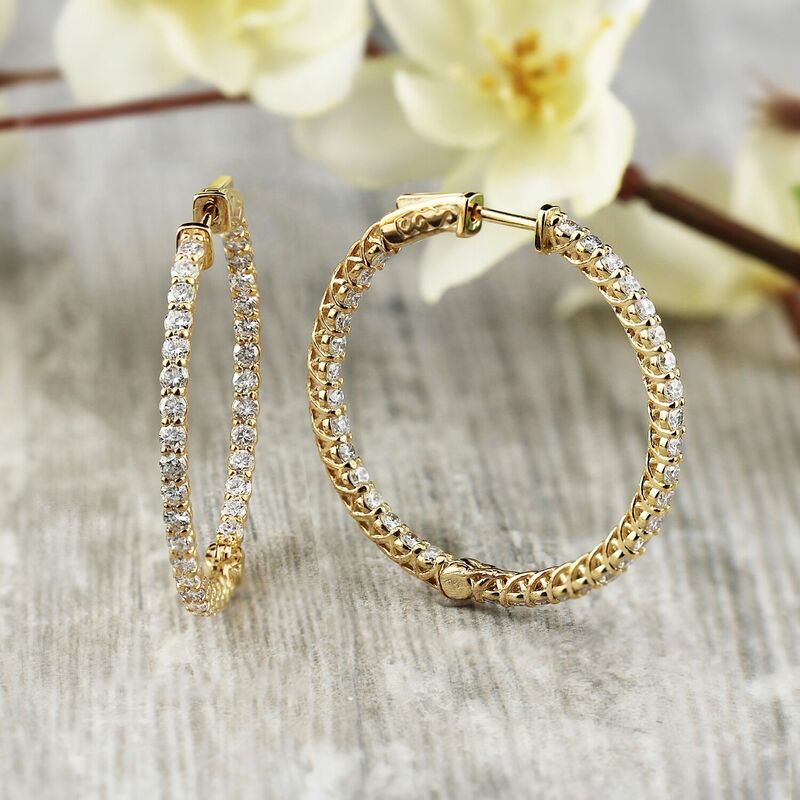 This gorgeous pair of earrings elevates the classic hoop earring design with shimmering pave diamonds and beautiful yellow gold detailing along the sides. The marquise cut diamond ring is the perfect choice for a 2018 Christmas gift. 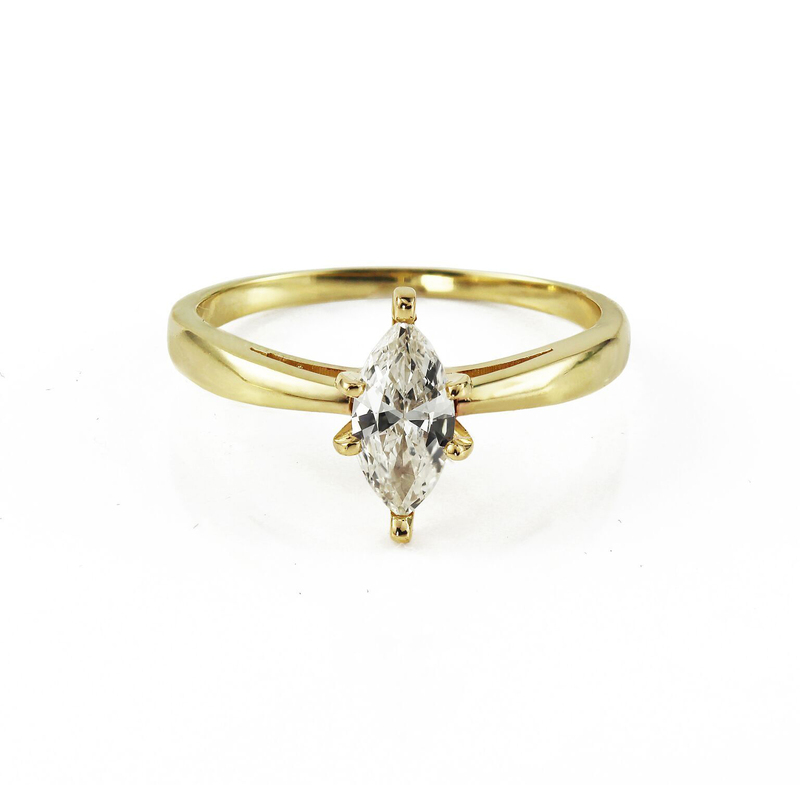 This ring features a stunning marquise cut diamond set in a trendy yellow gold band. The design of this beautiful piece is vintage, fun, and trendy, making it the perfect gift for the fashionista in your family. 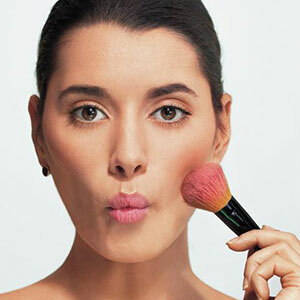 Want to see even more Christmas gift ideas? Check out our full selection of gifts for the holidays.